Is it possible to pass this test? Is already inside you. You just need a little help to get you over the hump. Even if you failed one time like I did, success can be learned. I'm so confident we can work together and get you to pass that I have a DOUBLE your money back guarantee. You don't have to do it alone. I too am a failure! 1st CPNE I only knew about Excelsior preparations, it wasn't enough. Rob gave me a road map to success, encouragement and a kick in the rear at times. He made it obvious the dedication he has to us, the students and that belief I was important carried me through the friends and family, work that didn't understand. Without this program and the PAS system I would not have had the confidence to excel, and excel I did! Rob does an amazing job simplifying the CPNE. His mneumonics are solid and he does an amazing job keeping everything simple while explaining what is expected. I highly recommend his program. Thanks for everything, Rob! You will not regret signing up. After a long wait and a lot of preparation, I received my golden ticket on July 29, 2018. The mnemonics SAVED me. So thankful I passed the CPNE on my first attempt, and extremely thankful for the content, guidance, and encouragement provided by Robs Review. 5 stars! Mnemonics are odd which really helped me remember and are exactly the steps excelsior is looking for! I got the wound and nailed it because of robs method! I just passed the CPNE with no repeats — and nice compliments from my CE’s and CA (“great,” “amazing,” “organized,” and “excellent”! )— and it was ONLY because of Rob’s Review. I know 100% I wouldn’t have even passed without this program! The CPNE was the most stressful exam I’ve gone through in my life, and at least half of my group (smart, capable women) didn’t pass. But I stuck to the mnemonics, and checked off each item of the mnemonic as I went. That, and lots of practice at home with my dummy (“Suzy Queue”), keeping a cool head (as much as possible), and a heapful of God’s grace made it a successful weekend! Now I can look forward to [doing that ATI course and then] passing my NCLEX and finally getting the letters “RN” after my name! Thanks, Rob! 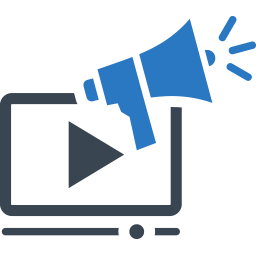 There are lots of great things about this program from the online videos and workshops to Rob's availability to answer questions to a one time payment that gives you access to the whole program until you pass instead of monthly payments like some programs. The best thing for me was the mnemonics. I don't know how else I would have remembered all of the critical elements under pressure of being watched by an examiner during testing. With mnemonics, I just made out my lists and checked off the boxes until I knew that I had remembered everything. I passed on my first try thanks to Rob's Review. Rob’s review was the key to my success. I learned to rely on the mnemonics and passed with no problems. Thank you for your program and the information you provided. It was still a nerve racking situation but it was made a bit better because I knew I could rely on my practice and the mnemonic. Thank you again! Could not have done it without Rob's program. He was always there for me. I knew if I had a question he would answer. Plus his response time was very, very quick. Not to mention the information given in his program really helped break the cpne down. CPNE is amazingly overwhelming and Rob will make it easy to get started and dig in. Absolutely the best workshop you can review. I would’ve stood zero chance without robs strategy and construction of program ! I can’t thank rob enough for making an anxious scenario into a confident one. He really nailed every tip and hint made my CPNE experience much more available. This program was an amazing resource in my preparation for the exam. 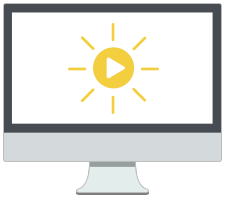 The videos were helpful and enhanced the school videos with some additional significant tidbits of information. The mnemonics were a huge benefit in helping me pass. Having the memory aid which covered all aspects of the testing process with videos explaining them helped me to understand how the test would work and what would be expected of me. The support was great, the explanations on why things need to be done was important to me as well. Thank you for this amazing resource! I started studying for the CPNE about 3 months prior to testing. I had no clue where to start when I began preparing for this test. The video will give you a much better understanding of the exam flow and will give you a structured system for studying. The only resources I used were the ones excelsior provided as well as what was on Robs Review. 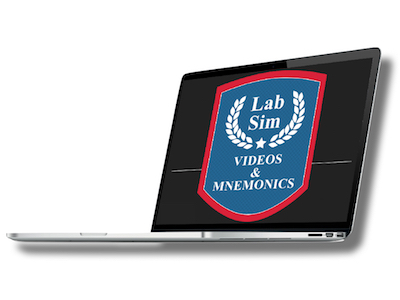 His videos and mnemonics were both very helpful. I passed with only repeating the medications administration station due to a simple mistake. I just passed my CPNE today! I signed up for Robs program as soon as I was done with my classes a year ago. He had great mnemonics to follow and explains everything in detail! I also highly suggest doing a virtual workshop before you go in front of your testers. It was very helpful to get feedback and know what you need to work on. Highly recommended!! Robs material is right on!! Worth the money!! I could never have passed this without his program! Been using this since before CPNE eligibility...I feel ahead of the game! Love it! Rob's picture mnemonics were most helpful in remembering critical elements and the grid was key in being organized to get in and out of the room quickly and efficiently once I tweaked it to suit my needs adding numbers in order of which AOC in what order from entering the room to exit. 2 minute templates were good practice for care plans, keeping in mind that Excelsior is looking for patient-specific plans of care. One other thing to remember is that although Rob recommends giving the IM injection vastus lateralis, not every patient or lab dummy may have a clear vastus lateralis injection site. Have an alternative plan and practice ventral gluteal with a 1 1/2"-2" needle as required by Excelsior. You may need it. It could cost you thousands and months of wasted time and anguish to retest even if you are able to prove where in "Foundations" that it says that an IM injection is 1-1 1/2". Know your critical elements, practice with the scoring tool and utilize Excelsior's weekly faculty advisement calls. 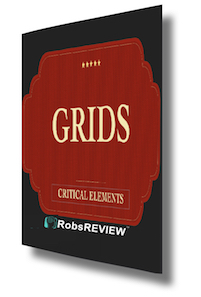 Rob's mnemonics do cover all critical elements as outlined in the scoring tool. 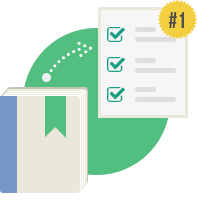 Do a mock to get an idea of where your weaknesses are prior to testing so you can fix them. It was good to have Rob for support just a text away. 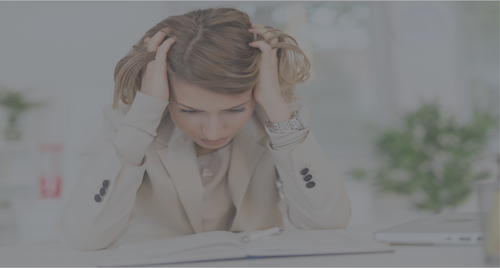 The stress and anxiety management section is very helpful because with so much riding on passing this exam, the anxiety can be absolutely paralyzing. The easy payments and membership for as long as you need it are also a bonus. Best of luck to the future CPNE testers. This is a task like no other. I am so glad to have this behind me. Robs Review program is Great! I'm a visual learner and all his videos are great! I would not have been able to pass my first time without his mnemonics. His has a section that helps with controlling your anxiety.. and I listen to them the night I came back to my hotel after failing my first 2 PCS's. Came back on day 3 and passed all 3 PCS's! Thank You so much! I honestly couldn’t have passed the cpne without robs program. He made it so easy to remember what I had to do with the mnemonics’s, great videos, how to write a quick care plan and I passed the cpne in December without repeats. His program also helped me later on with the nclex. I had a few questions that I had to put sterile technique in order and was able to breeze through those questions. I passed the nclex this past week. Thank you rob for not only helping me with the cpne but also bringing that knowledge for the nclex! This program was the best money I ever spent. Love Rob's techniques and the way that he teaches because he says things that actually stick. My favorite one would be the IV push and it's like a game of playing Blackjack. Rob's care plans are also fantastic. Great course! It was a pass at chambersburg, PA past weekend. I thank God almighty first and of course Robsreview which without his guidance from day one till last minute i really have no idea how i could have slayed that beast. Thanks Rob so much. My advice, stay in one box on your grid before you tackle the next management. Its doable. I failed 1st medication and it was an eye opener....i repeated it with such courage and within 18 minutes i was done. Failing 1 isnt the end of the road.....take it as your eye opener. I wish all the tribe members the very best as you prepare to slay that beast. U ALL GOT THIS, ITS DOABLE. Good luck. Just passed in Albany!!! Not possible without neumonics anf chapter for care plans. Don't even think about skipping out on the virtual workshop. Sets you for greatness!! Follow all that Rob mentioned in his videos, from building your manikin and practicing the AOC and rewriting your grids and mnemonics daily you will definitely be the next one to say "I passed my CPNE"
I super appreciate Rob and his excellent program! Excelsior does provide some good and useful CPNE information for their students. Rob’s information perfectly compliments Excelsior’s info and then helps the student organize and make sense of it all. 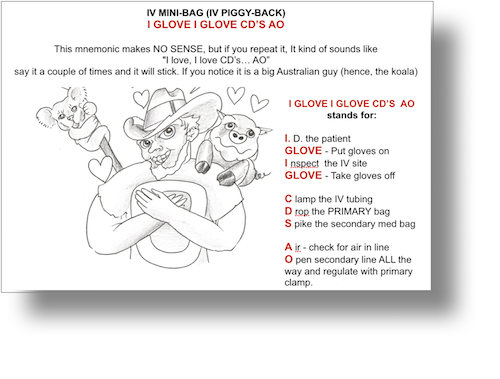 Rob’s mnemonics are useful and memorable! Rob answered all of my questions patiently and promptly. I highly recommend to take advantage of this organized resource designed by someone that has been down the road that you are embarking on. Rob gives you the tools you need, he shows you how, he helped me to get organized with how to study for this test. There is so much information you need to pass the CPNE and Robs Review put it all into a format that made it easy to learn and retain. 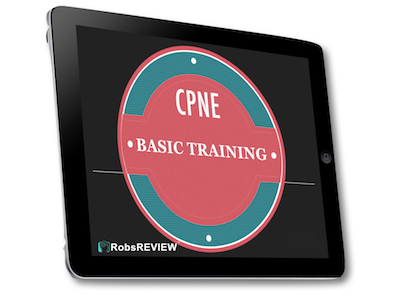 Rob’s Review is the best product out there to help you pass the CPNE. If you follow the program as it is the laid out you will certainly pass. I’m 61 yrs old and let my nerves start to get the best of me causing me to loose sleep Friday night. I was too tired Saturday to be anxious and just went through everything on Auto-pilot from Rob’s Review and passed all three AOCs without any repeats and finished my labs with passes. I never would have made it without Rob’s Review. A good friend of mine is going to try Excelsior after my experience with the CPNE and Rob’s Review! Robs review was a life saver.. I watch his videos over and over, went through his workbook, listened to his conversations recorded and then watch the videos again.. do exactly how he says.. watch it and then go do! It truly was the best bang for your buck! Well well worth the money.. I couldn’t have made it without his knowledge! Thanks Rob! You rock!! I honestly couldn't have passed the cpne without Rob and his program. Sure, excelsior gives you everything you need to pass but they give it to you in an indecipherable manuscript that needs to be decoded, with no decoder. 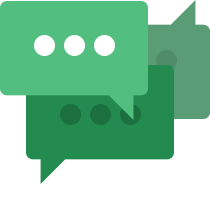 Rob has already translated it, broke it down into small chunks and is there for you if you have any questions or concerns. Do yourself a favor and sign up, put your time in and become a passer of the dreaded cpne. 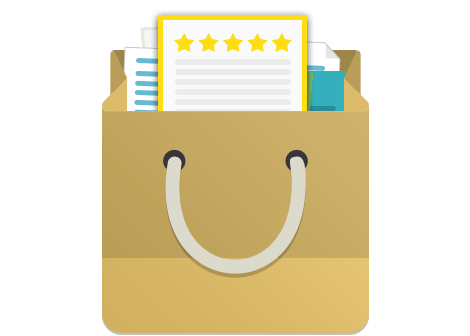 What is the Robs REVIEW program? 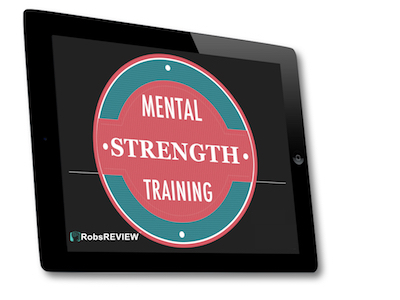 GET INSTANT ACCESS TO Robs REVIEW NOW! It doesn't matter if you have access to patients to practice on or NOT. *My name is FAITH BATE, I just wanna thank you so much, I passed my CPNE last weekend 3/13/15-3/15/15 in Atlanta. I couldn't be any happier! with my lack of clinical experience, Robs Review was my sole teacher. I can never thank you enough, THANK YOU, THANK YOU, THANK YOU! Faith Bate. was the most stressful day of my life thus far) but didn't have to repeat any PCSs. Rob- thank you so much for your mneumonics! I used them all and they worked perfectly for everything I did. It's still sinking in. Thanks again for everything. You Feel Overwhelmed. You are going to feel overwhelmed (like I did) so I made you an ORGANIZATION and QUICK START GUIDE so you know WHAT to study, WHEN to study, and HOW to make it all come together so you PASS. You're A VISUAL learner. You'll see videos of me doing ALL Areas Of Care and ALL Lab Sim Stations. Seeing is the FASTEST way to learn. You Don't Have The Time. Instead of searching for free information here and there, you want something that is PROVEN and ACCURATE and will reduce your study time by 90%. You Have Care Plan Troubles. You think you can write a great care plan but you're just not sure. 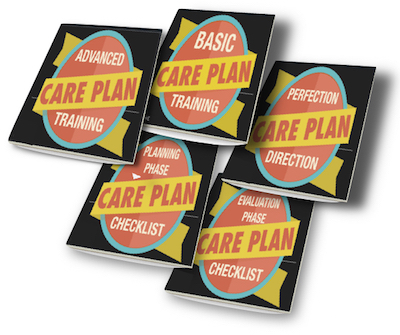 You know the care plans are failing a lot of students and you DON'T want to be one of them. You Have Performance Anxiety. The ONLY way to beat this is practice, but not just regular practice, it takes a special, mentally strengthening practice that I'll show you. You know you need to get studying but you can't seem to find the time (Full Time Job - Kids - Husband / Wife). You know you need to find the motivation to drag yourself to understanding that 500 page study guide. Nobody can fault you for that. It's not that you don't have enough time, it's that when you DO have the time to study your eyes glaze over and your memory becomes cloudy because everything is so complex. The trick to learning something new is to make it easy to understand and simplify the entire content. If you can do that, learning becomes easy and effortless. The question is, "How do I simplify it and how do I find the motivation?" $29,320 - TOTAL for 1 FAILURE! (Unmeasurable) - Personal pain of Failing. (Unmeasurable) - Pain of telling Friends/Family of failing. (Unmeasurable) - Waiting 8-14 months for new test date. Is It Possible You Are ONE Test Away From Attaining Your Dreams...? 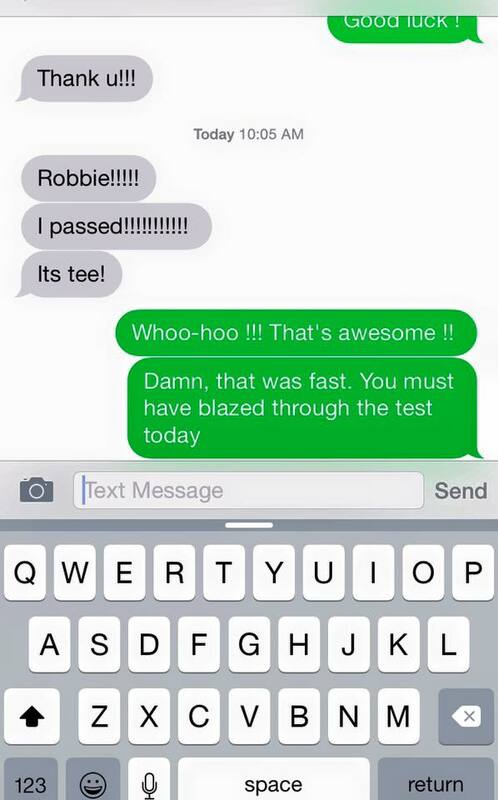 A student I talked to told me that she only needs to pass this ONE test to get what she's always wanted. I happen to think this is true. But let's tone it down for just a bit...maybe believing you're ONE Test away from living the life of your dreams is a little too much of a stretch for you. Can you wrap your head around this though: You may very well be just ONE Test away from advancing your career, open doors to new opportunities you never knew existed AND give you job security as time progresses. I've been an RN and I was an LPN and you and I both know that you're doing the same job for less money. Not only that, the RN's are getting better job offers and have set job security that should be YOURS!... I believe you are just ONE Test away. Have better job security. 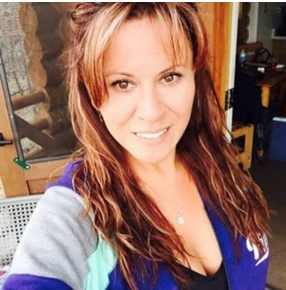 Being an RN gives you the power to either stay or move up at your present location OR have numerous options for other positions that an LVN simply will never have. Have the stress and weight off your shoulders. You may not realize it, but inside you are carrying around this constant thought that there is something you have to do; something that needs to be completed. Sometimes pressure creates diamonds, other times it just crushes. Warren Buffet said that you have to learn from mistakes, but they don't have to be YOUR mistakes. Learn From My Mistakes (my 1st CPNE attempt) And Success (my 2nd CPNE test). Understanding Why Some Students Pass And Others Fail. Let's be honest...some students WILL fail this test and the reason they fail are too numerous to count. 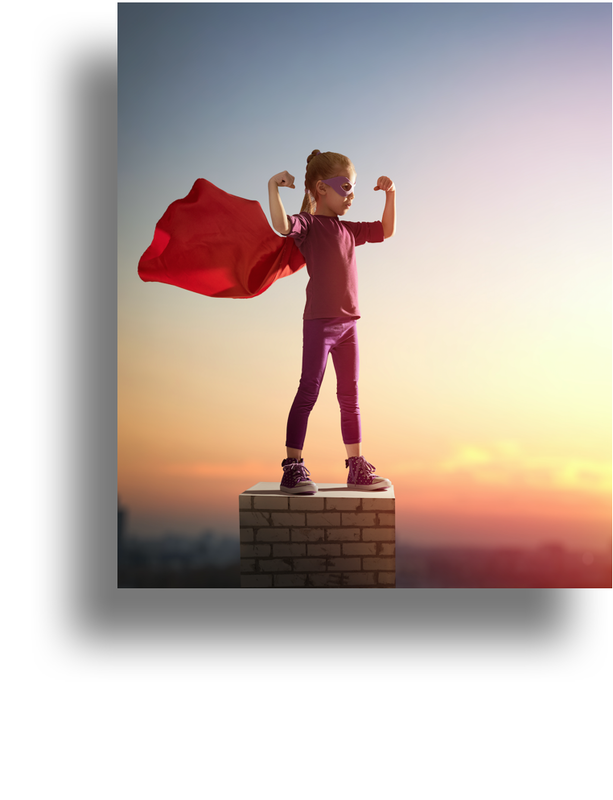 You're going to get the "secret sauce" on what separates the triumphant student from the conquered one. 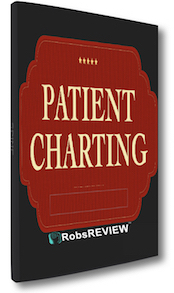 Perfection Direction and the 3 tools for Nursing Care Plans. Care plans are failing A LOT of students right now AND when you go to the school for advice you'll get conflicting information. We've reduced all that nonsense and gave you simple tools that just flat out work by giving you basic plans you can use over and over again. The Rookie Mistakes Unprepared Students Make. If you had a destination in mind, what would you do? The rookie mistake is to not have a map and not ask for directions and just "hope it all works out". Don't make those same mistakes if someone already has the map and it's GUARANTEED to get you to your destination. The videos, techniques, tools and templates are yours, and you can use them to get you through this very difficult test. The only thing I ask is that you put in the time to make yourself successful. Discover the CPNE process (simplified). Identify what's crucial to learn. Discover Loopholes in the system. If there's one "magic bullet" it's this. Rapid learning with minimal studying. 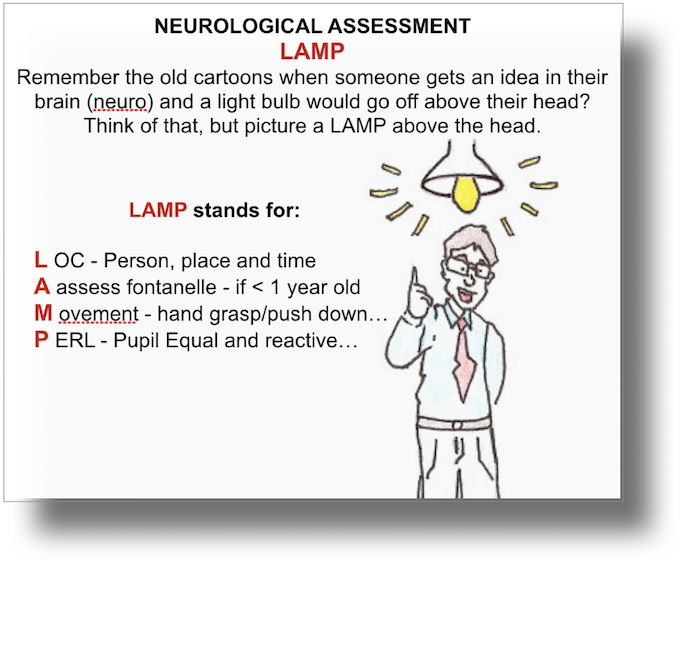 Instant recall of critical elements for visual learners. Magic tool that will make you look like the most confident student ever! Organize yourself BEFORE things get hectic. The one trick that EVERY successful CPNE student does. Other students will run out of time and fail - you'll be done and ready to go home. "Documentation by design" and you can't go wrong. The secret, "care plan that writes itself" formula. Things change and we keep you updated on everything. No need to ask yourself, "is this current?"... because it is, and always will be. Which is more critical that you pass? - The type of studying or amount of time spent studying? The answer may surprise you. The "Confident Robot Switch ". 1,000 hours vs. only 20 hours. Some timed elements need to be recorded and some don't! Walk up the arm technique greatly reduces guesswork. Uses Chapter 1 Mnemonics as listed above. Visualize the process so you can beat the test. Find supplies that you can set up in your home quickly. Use this same list to gather the EXACT materials you'll need. No Guesswork - Nice and Easy. 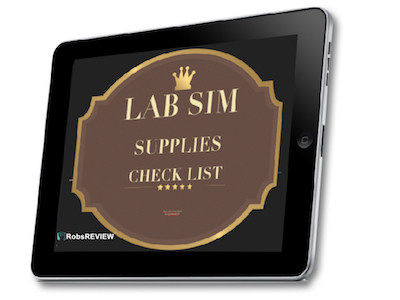 Truly understand what needs to be done for each lab sim station. Visualize the process so you can blaze through this part of the test. 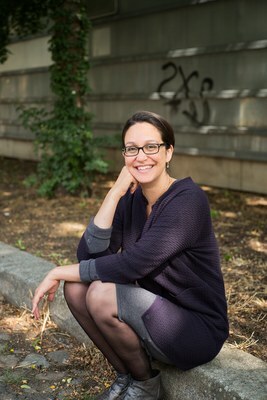 Extensive list of people in the program to study with. Every state in the U.S. listed. 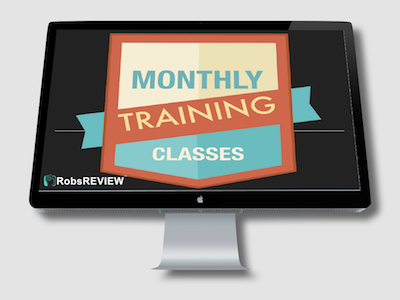 Monthly LIVE Training Sessions With Rob And The Rest Of The RobsREVIEW Tribe. Every month is a subject that is picked by the tribe to focus on. One month it may be Nursing Care Plans and the next month, it may be time management skills so you can finish each PCS on time. Whatever the subject is, we do it as a tribe and learn better from everyone because we are all in the same boat! If you cannot make it every month, don't worry... ALL classes are recorded and posted in the members area when you're ready to take a look. Let's be honest, the Excelsior University CPNE guidebook is severely lacking and confusing. But even with the RobsREVIEW program, you may feel like you are missing something. 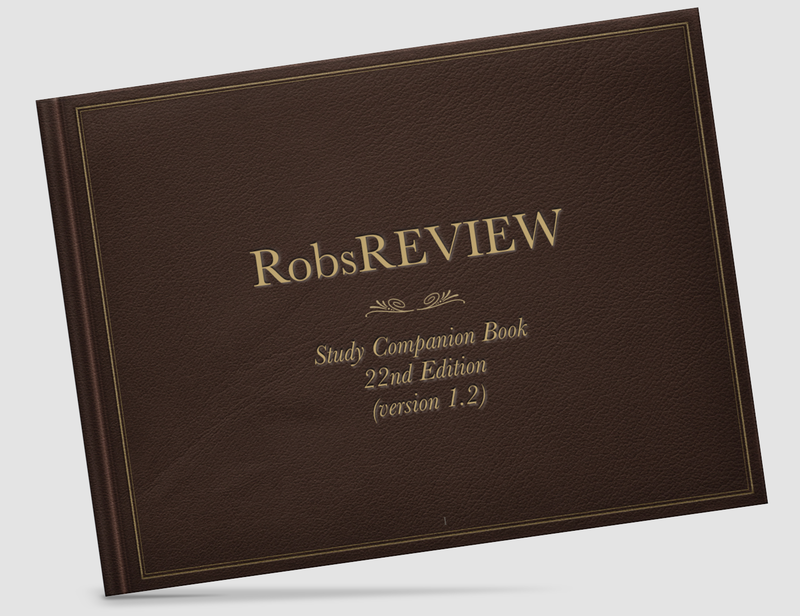 Allow me to introduce you to the RobsREVIEW study manual which will tell you where to go, when to do it, and for how long. 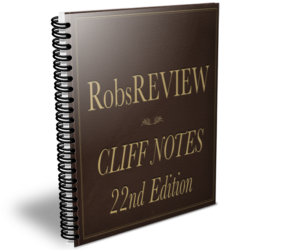 Finally, a "cliff note" style study manual that just makes sense. Simple "watch over my shoulder" sessions where I show you how to pass in a simple, systematic way. Albert Einstein said, "Everything should be as simple as possible, but not simpler". We make it simple so you can simply pass. 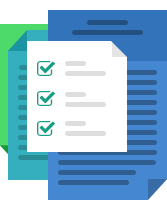 These templates and checklists make it easy for you to learn rapidly and correct yourself when needed. Best of all, their yours forever. 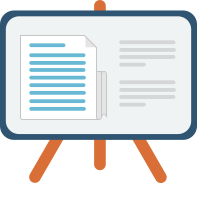 This course is set up so that you complete the work as you learn, so you don't just walk away with "head knowledge", you walk away ready and able to pass your CPNE. 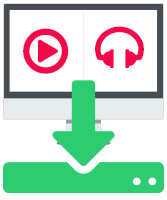 It doesn't matter if you have a PC or a Mac, an iPhone or an Android, an iPad or a Timbuktu Tablet... Access your content anywhere and on any device. Your order is protected by my DOUBLE Money Back Guarantee. If my program doesn’t get you through this test, then simply send me your notification of failure and I will refund DOUBLE your money. Since April of 2008 I have only had ONE person ask for a refund (through no fault of the videos). If my material is directly responsible for you failure then you are eligible. In short, you get a great return on your investment (pass the CPNE) or you get DOUBLE your money back. It’s that simple. 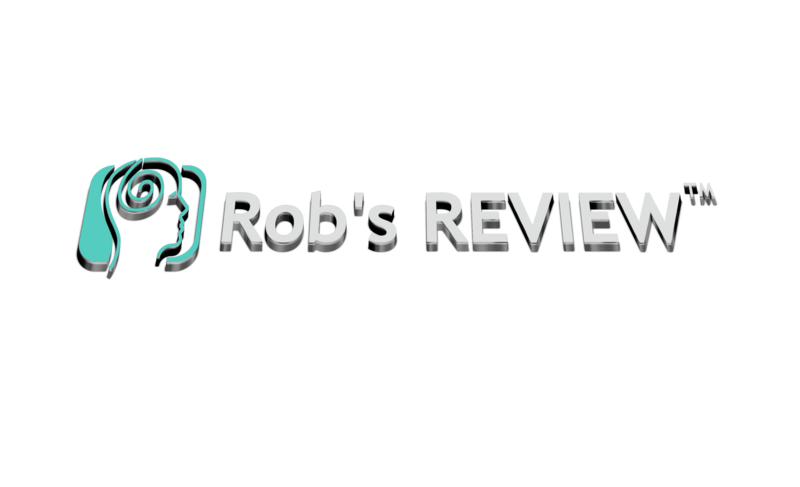 GET INSTANT ACCESS TO RobsREVIEW NOW! 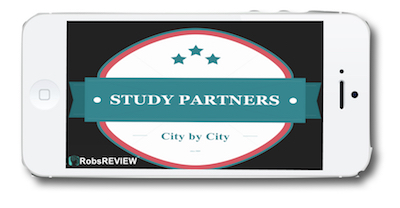 Before you leave… Why not take your FREE PDF download that will reduce your study time by 90% so you can pass the test easier. YES! Send me my FREE PDF NOW!